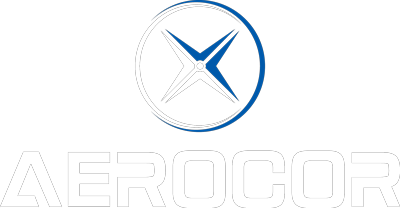 AEROCOR is an aircraft sales organization specializing in servicing the owner pilot community. Our mission is to guide pilots as they progress into high-performance/turbine equipment and support their operations throughout the ownership experience. We started AEROCOR with a simple goal: To take the uncertainty out of aircraft transactions.It’s a simple goal, and yet, it’s one that no other sales organization has tackled. The result, a terribly inefficient marketplace, filled with inconsistent transactions and frustrated customers. Unlike other brokers, we specialize in specific market segments, allowing us to master all aspects of each market. We have utilized our expertise to develop AIRBASE™ our proprietary market tracking and valuation software. Justin Beitler followed his passion and entered aviation full time in 2008, serving as a regional salesman and National Marketing Director of the world’s largest fractional program for piston aircraft. Prior to this, Justin held various positions in Information Technology where he created several “mission critical,” database driven software applications for various healthcare organizations. Gavin started his aviation career in 2003 when he co-found an aircraft detailing company. He soon turned his attentions to flying and became a flight instructor at the age of 23. Gavin specialized in advanced avionics training a served as both a factory authorized Columbia/Corvalis instructor as well a a CSIP (Cirrus Instructor). 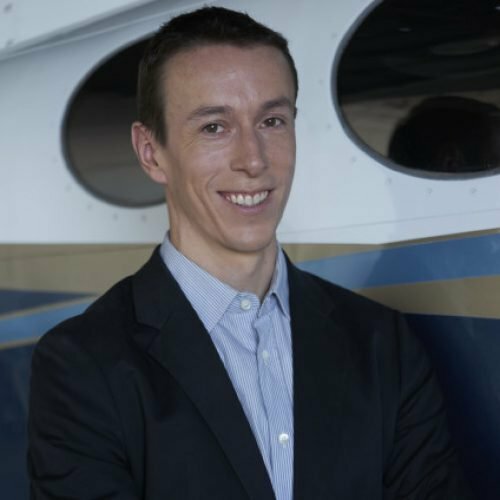 After working with clients transitioning to turbine aircraft, Gavin was recruited by Cessna Aircraft Company as a salesmen in their light jet division. Greg presently serves the FAA as a Designated Pilot Examiner in the Eclipse 500 (“VLJ”). He has over 40 years experience as a light-jet Captain and professional flight instructor, specializing in piston-to-jet transition courses in the Eclipse. After retiring for four years aboard his 42’ sailboat “Marilyn” while cruising around Mexico and the Caribbean, Greg learned to be a semi-decent fisherman and sushi chef. Bob brings a wealth of real world flying experience and he has the distinction of being the Guinness World Record Holder as the person with the most number of type ratings held (Click here to see his ratings). He is also an incredible guy who has a great planeside manner. Need we say more?